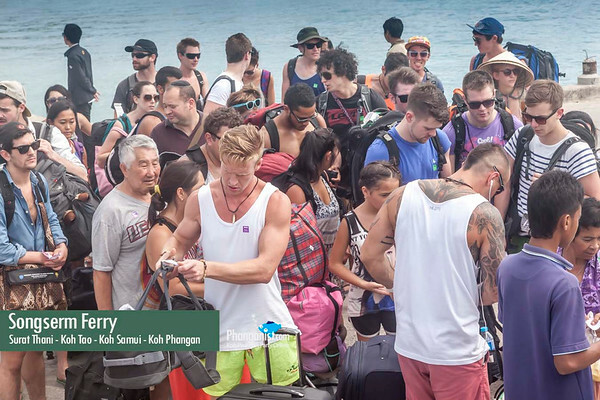 Most of the tourists who arrive to Koh Phangan are coming from Bangkok. They arrive from all locations North of Bangkok where the route will take them through the Capital City of Thailand. 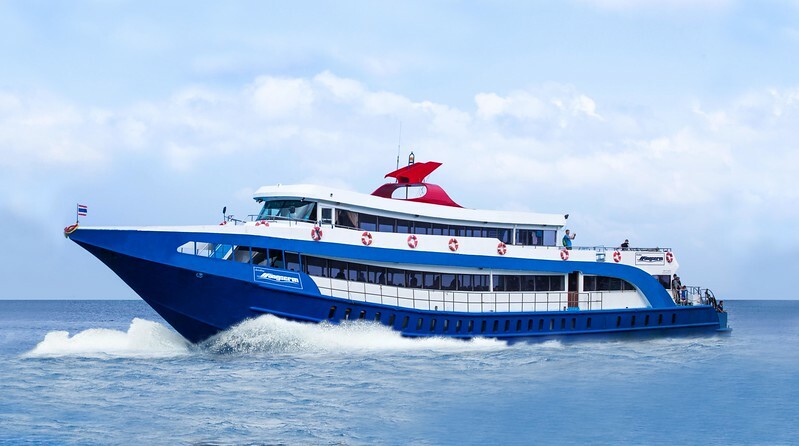 Other common routes, are from Phuket and all the South area including Krabi, Koh Phi Phi, Koh Payam and other touristic locations. 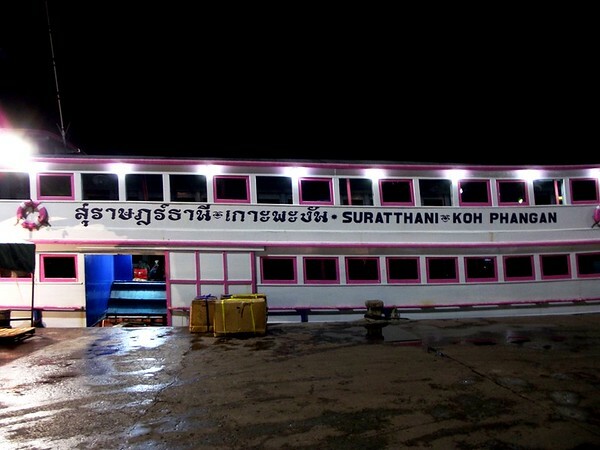 If you choose to go by train or bus, - a ferry from Surat Thani or Chumporn will be required to complete this journey. 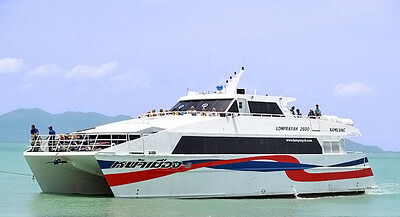 Songserm Ferry runs on the route between Surat Thani - Koh Samui - Koh Phangan Koh Tao and Chumporn. 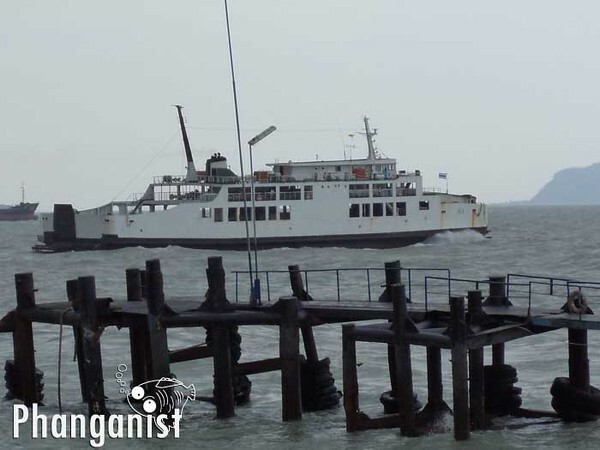 Songserm Ferry rates are cheaper than Lomprayah but the travel time is longer. 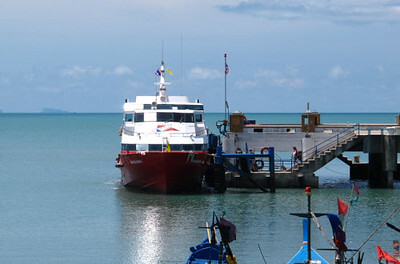 The ferry from Surat Thani departures from Donsak pier, about 1 hour drive from the center of the town where the travel agencies are located.